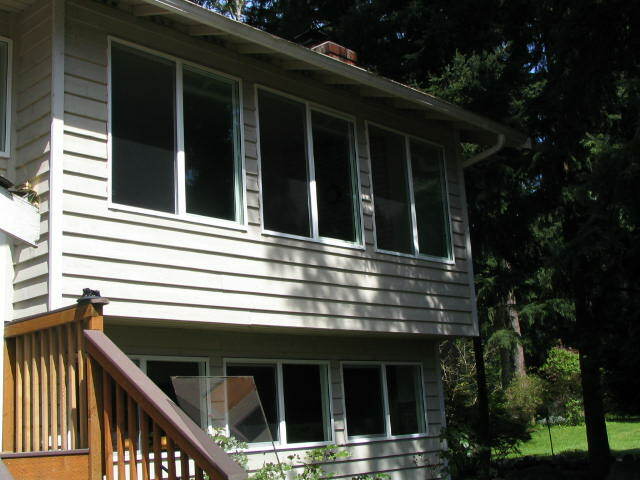 All of our windows come with the Joe’s Glass Co superior customer service and quality installation. We pride ourselves on giving our customers a great experience and a quality product. Call us to schedule a free quote from one of our estimators. Our full-line window series, the Cascade Series, features an innovative design that blends timeless beauty with structural integrity. 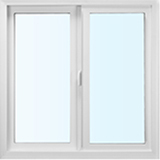 The series offers an equal sight line design that provides the look of a classic wood window along with innovative features that deliver modern style and functionality. We pride ourselves on giving our customers a great experience and a quality product. Call us to schedule a free quote from one of our estimators. There are no high pressure sales tactics. 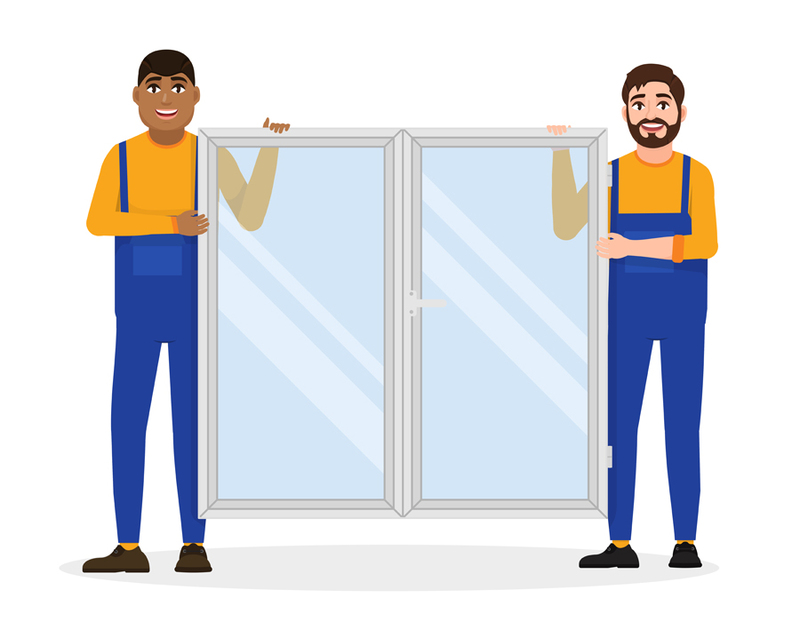 We'll be happy to consult with you about our window products, installation process and answer any additional questions you may have. Our team of professionals have over 21 years of experience in the glass industry. You can have complete confidence with us working at your house, or on your car. We are licensed, bonded, and insured. Our commitment to our customers is that we will provide the same quality products, work, and customer service that we would want if we were you. Our dedication to the highest standard of quality products and service shows in what our customers have to say after we leave.